Zebra Mussels in Lake Texoma strainer basket in 2010. 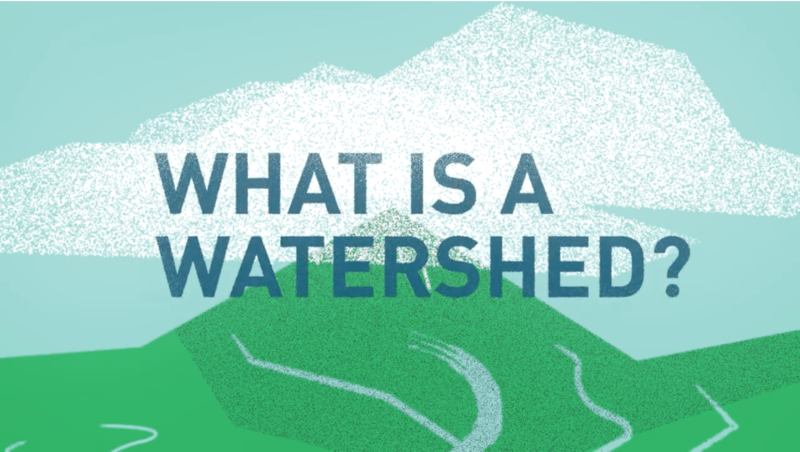 Zebra mussels are a highly invasive freshwater species that can have a devastating impact on the environment and the economy. 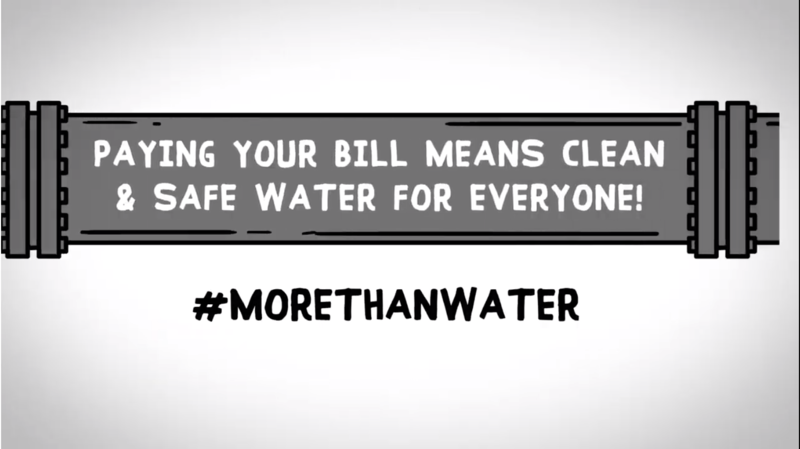 Zebra mussels spread from one body of water to the next by boaters and fishermen who don’t properly clean, drain and dry their watercrafts, minnow buckets or other equipment. 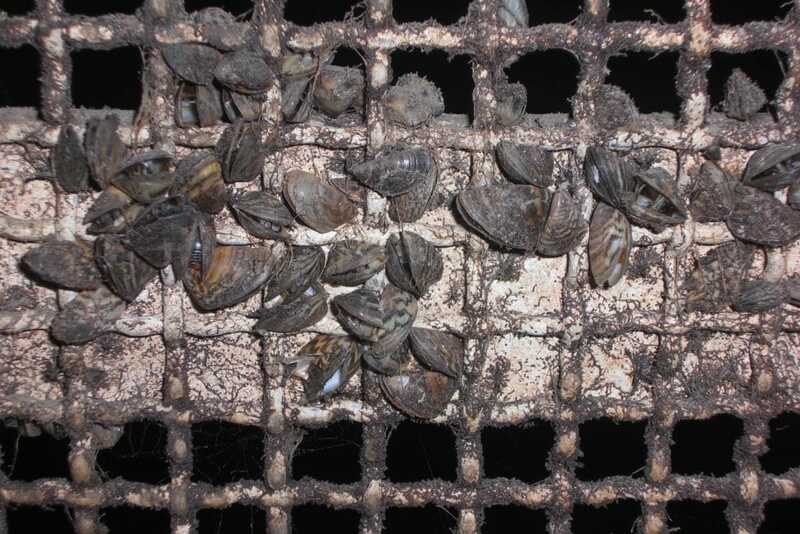 Zebra mussels were first detected in our Lake Texoma water supply in 2009. 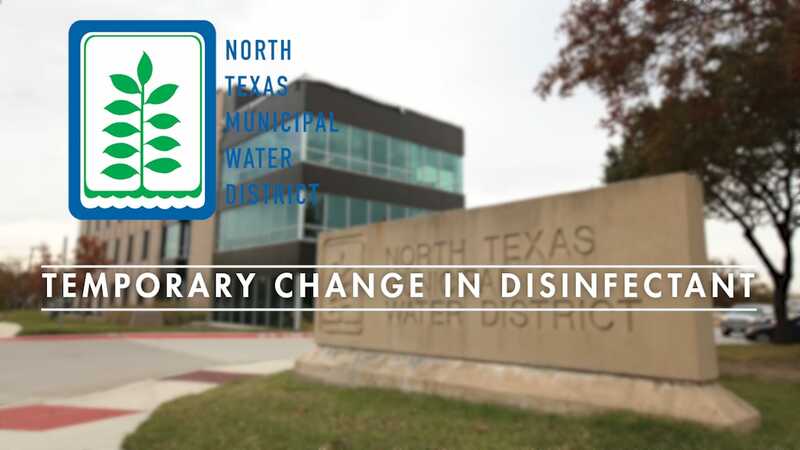 Because our water pump station was on the Oklahoma side of Lake Texoma, NTMWD had to immediately cut off our water supply from that lake to prevent violating federal law forbidding the transport of an invasive species across state lines. 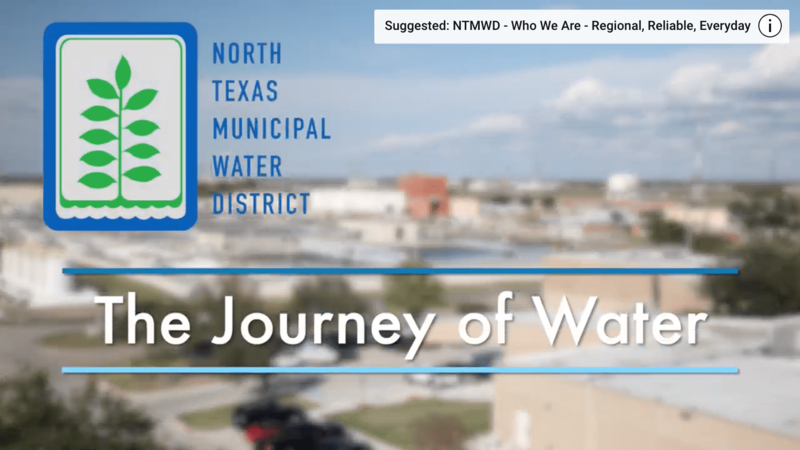 To regain access to our water supply, NTMWD had to construct a 46-mile, $300 million pipeline from Lake Texoma to our Wylie Water Treatment Plant where we could treat the water for zebra mussels before allowing it to mix with our other water supplies. Aside from the nuisance and expense of removing and repairing the damage they cause to our pipelines and pumps, the real threat is the changes they can have on the ecosystem. Zebra mussels filter the water by feeding on phytoplankton, zooplankton and algae. This causes other native species to starve and increases water temperatures, which can harm other plants and fish. NTMWD conducts annual inspections and cleanings of our lakes so we can minimize the impact of zebra mussels on our water supply. The only way to stop them from spreading is to Clean, Drain and Dry your watercraft. 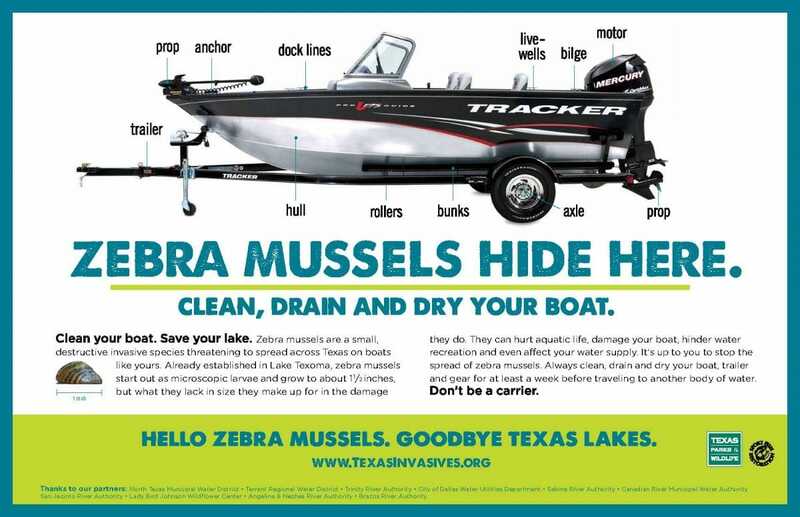 Learn more about zebra mussels and how to stop their spread at texasinvasives.org/zebramussels. 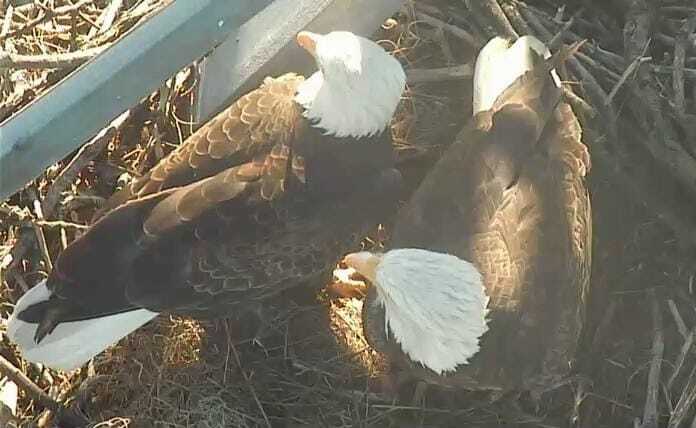 A mating pair of bald eagles in their nest at the wetlands in Seagoville. By far, the most famous protected species in our service area is our family of bald eagles at the John Bunker Sands Wetland Center in Seagoville. Once listed as endangered, the bald eagle is a majestic predatory bird not often seen in our region. The mating pair that lives in our wetlands is usually visible October through July when they are nesting. The pair hatched two eaglets in March 2016 – their third set. The eagles gained widespread attention in 2014 when their 200-pound nest was relocated to move it away from a dangerous high-voltage line. With the help of Oncor, Falcon Steel and the Chapman Group, the eagles now have their own steel tower to call home. Learn more about the eagles on the John Bunker Sands Wetland Center website. 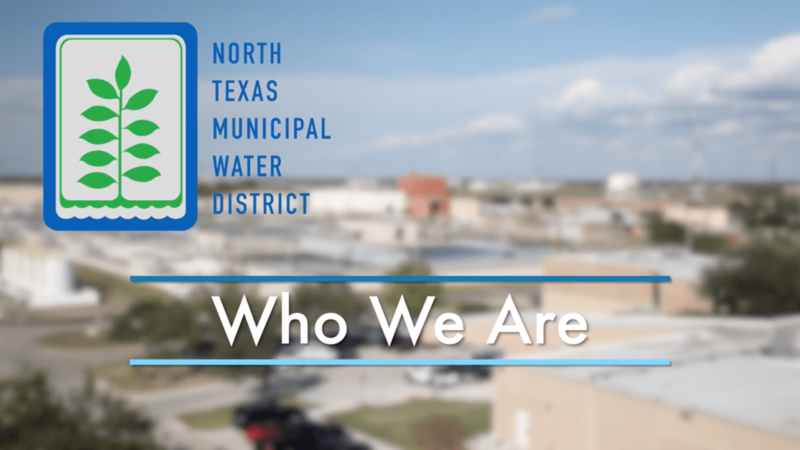 © 2019 North Texas Municipal Water District.